Just got word that the Vicarious Diner is on the way to the restaurant and will have pictures of the meal. We've come up with a recipe of technology and dining that is sure to please. Gone are the days of waiting around for a review to be written. 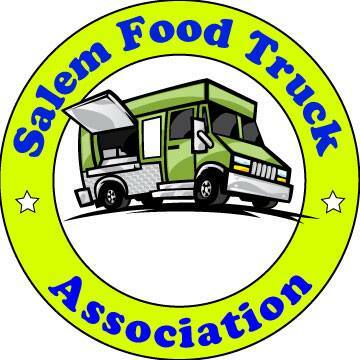 At eatsalem.com we will be twittering from a Salem Oregon restaurant on Saturday March 21st at 5pm. The restaurant will be revealed at that time. The twitter to follow is vicariousdiner but you won't need a twitter account to enjoy the review. What does this all mean? When you go to eatsalem.com at 5p on Saturday you'll see a message that will be written in real time from the chosen restaurant. Eatsalem.com will show the vicariousdiner's messages and will be updated when you refresh your browser. If you're still confused by all this, that's OK, it's not easy to explain, just remember to go to eatsalem.com at 5p on Saturday and see what it's all about. We set the time at 5p so that if all this food twittering makes you hungry, you'll still have time to head out for a meal. See you there!